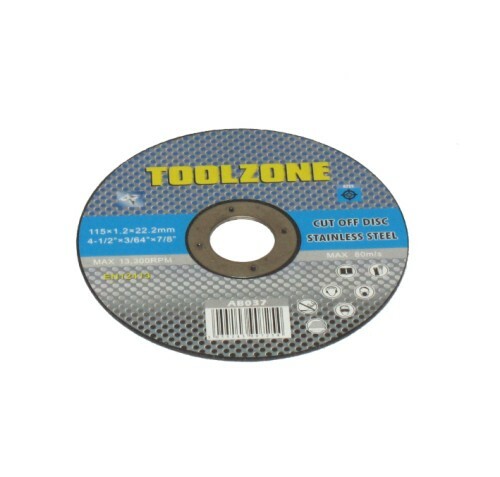 REDUCED - Flap disc – 40 Grit from Toolzone Tools. 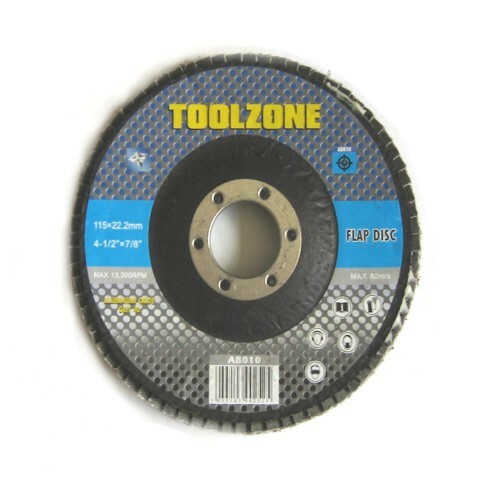 A very handy sanding flap disc from Toolzone Tools. 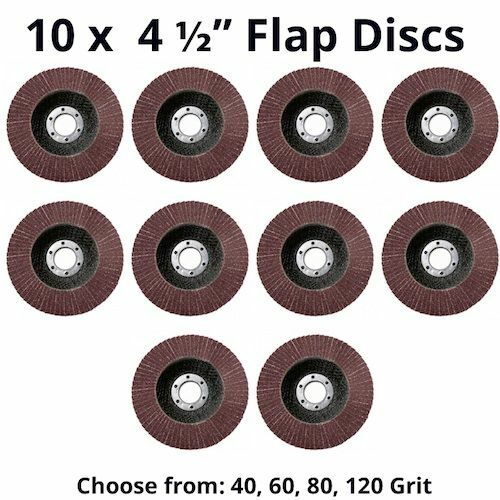 An unbelievable product at an amazing price. 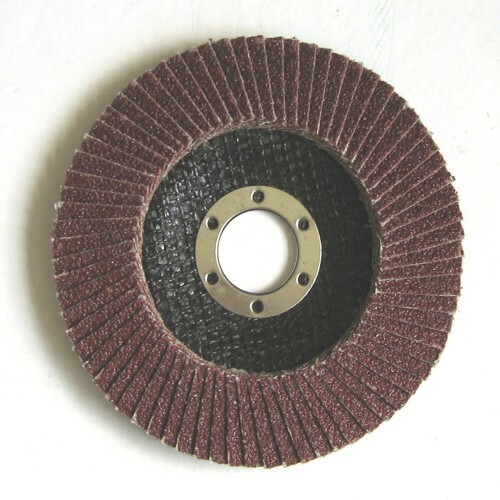 This disc is also available in 80 Grit please look at the related products below.